Pro Green Landscape Management, Inc. Comment: I would like to get an estimate for some grading the backyard and the side of the house to make the ground even. Comment: We have a relatively flat back yard, no grass currently there. We would like it finished out with pea gravel, and edging all around, for placement of a fire pit. We need some drainage work as well. Buford Landscaping Companies are rated 4.71 out of 5 based on 1,342 reviews of 65 pros. 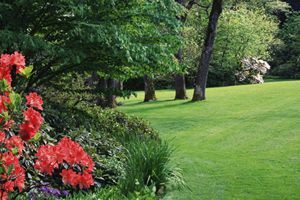 Not Looking for Landscaping Contractors in Buford, GA?